With Christmas around the corner, I know you will be doing many online purchases on Amazon. 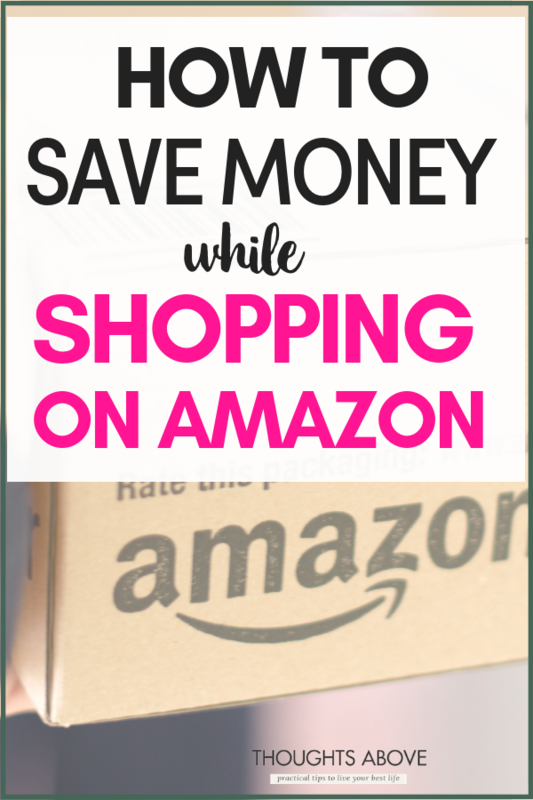 And with my obsession with shopping on Amazon, I thought today I would share a few great Amazon hacks that can save you money on your next Amazon purchases. How to save money on Amazon Purchases. Some are fast and easy to do, while others may take a bit longer. It all depends on how much you want to save, especially during the Christmas holidays. 1. 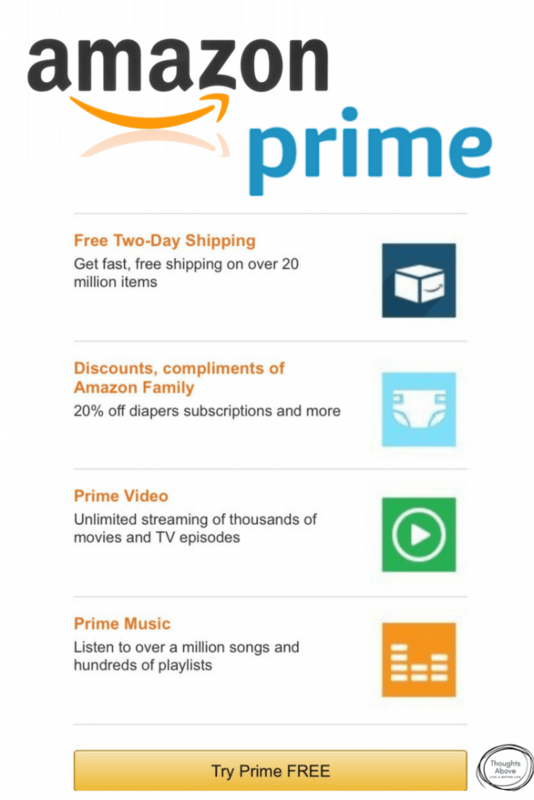 Sign up, for free trial of Amazon Prime. With Christmas festivities just around the corner, there may be lots of gifts and your favourite household items that you might be interested in buying online. Also, if you are serious about saving money this holiday season then I recommend that you sign up for Amazon Prime and be guaranteed free delivery along with special discounted prices. After 30 days your FREE trial will run out, you can choose to cancel your account or keep using it. It completely depends on what you are looking for at the time. Free two-day shipping and for some locations, you can have same day delivery. In selected cities now with Amazon Prime Now, you can get 1-2 hour delivery when you shop for household items and any other essentials that you need every day. As a Prime member, you will also get to watch thousands of popular movies and TV shows at no extra cost. 2. Use subscribe and save. 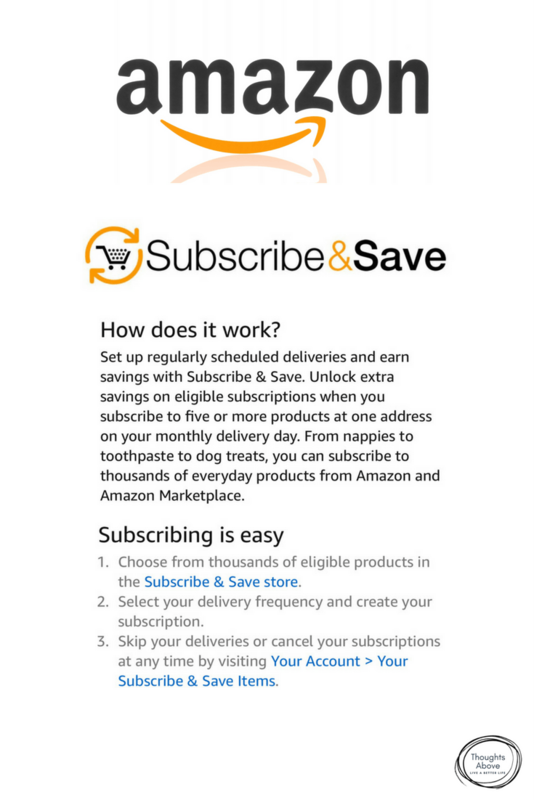 Amazon has a subscription called Subscribe and Save. This is a where you can choose the frequently purchased items that you use every day. Next is you put them on a subscription list and have them sent to your door every month or after every 6 months. You get 15% off your next purchase, plus free shipping. 3. Shop Amazon through the Ebates portal. 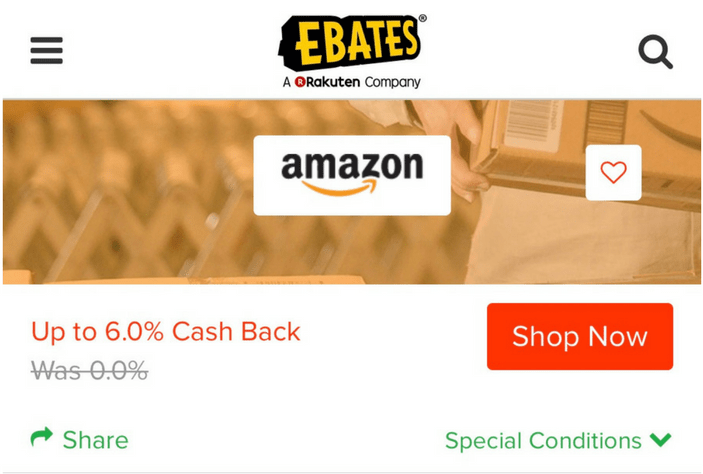 Ebates is an online shopping site that offers cash back for every purchase that you make. So anytime you want to purchase something from Amazon, always use the Ebates Portal. To get started, first sign up for a free Ebates account. When you are about to do some online shopping on Amazon, go to Ebates FIRST and search for Amazon. Immediately, you will see all the Amazon deals of the day! You can receive between 3% and 8% back on your purchases, depending on what you buy. There will also be times that they offer additional discount codes and the discounts of specific items. Sign up for an Ebates account and get $10 OFF if you spend $25 on your next purchase. This is only for a limited time, so grab the deal now and make use of 10OFF. Save your holiday shopping budget. Click here to SIGN UP FOR Ebates and get $10 OFF your next Amazon purchase. 4. Get Paid to Shop on Amazon. Do you love shopping on Amazon? Well, you might as well get paid for it! With an app like Shop Tracker, you will get paid $3 per month when you share your Amazon purchasing history with the Shop Tracker app that is an extra $36/year. Register for free with the Shop Tracker app by clicking this link here. Registration takes 2-3 minutes, simply enter your name, date of birth, and gender. Once the app is installed, log into your Amazon account. Within 48 hours, you’ll get a Visa code, you will then automatically earn $3 for registration within 48 hours. The Shop Tracker app is part of the Harris Poll Online survey panel, a survey site with a strong reputation in the US. As long as you have the app installed, you will receive $3 per month, for free. 4. Apply for Amazon Rewards Visa Credit Card. Another brilliant idea on how to save money by using Amazon is by getting an Amazon rewards visa credit card. If approved you will get an Amazon gift card worth $70. After that, you will always get 5% back on all Amazon purchases and if you’re a Prime member. Otherwise, you will continue to receive 3% back if you’re a regular Amazon customer. What’s even better is that you’ll also get 2% back at restaurants, gas stations, and drugstores, and 1% back on all other purchases with no annual fee. Install Search bar extension and use it whenever you usually use Google. Anytime before you go to Amazon first head at Swagbucks and search for Amazon cashback see what deals are available. (sometimes cash backs are up to 20%. on selected items. Other ways to increase your gift card amount is by simply watching videos, playing games, shop online, and answer surveys through Swagbucks. So really, it's up to you on how you want to earn your Swagbucks, by doing things you would normally do online, while also getting a free gift card. For maximum saving and better experience, I would say install Swagbucks via desktop. Since it's almost Christmas as my reader for today only. Before shopping on Amazon, always take a look at what is happening that day, the best deals have links that are located at the top of most Amazon.com pages. It also features multiple deal types. So… how do you save money with Amazon Today Deals? With Amazon deal is simply usually a single item or it could be a small set of closely related items discounted Just for that specific one day only. Deals are updated on daily bases; sometimes these deals get a limited time and you can save up to 70% OFF on particular selected items. You will also find lighting deals that are time sensitive, just limited to a particular time set and they even have a countdown timer letting you know how much time you have left before the deal runs out. Note: You can still purchase items featured in different Today's Deals and lightning deals sections on the same day. For example, you could purchase a Deal of the Day and a Lightning Deal. Today. Go over to Amazon, once you are signed up, use the waitlist feature so that you can get notified about the current deals, so you can buy item’s that you are looking for when there is a great deal. You May also find in some promotions, Amazon may offer a further discount when you purchase multiple qualifying items. Afterwards, the amount of the promotion discount will be reflected on the final order checkout page. 8. Shop Amazon Warehouse deals. If you aren’t the picky type, you could save money with Amazon when you shop on Amazon warehouse deals. These are simply returned, open-box, and pre-owned items damaged in a warehouse during packaging and all that. Before having them on sale online, Amazon will go through a quality check and further explain the exact condition of the products, they use terms like ‘Like new, Very good, etc. So this will help you better understand the item by using listing comments unique to that item. If it has a dent or its missing a bit, you will be aware. One thing though you should know before shopping at warehouse deals is that you won’t be covered by any manufacturer warranties. 9. Use deal tracker sites. Prices for items on Amazon can change at any time, they could either go up or down. A free website like www.camelcamelcamel.com tracks the prices of products and alerts you when the item you want drops down in price. That way, it helps you make a decision of when to buy. Use www.camelcamelcamel.com to ensure that your purchase is just right. You can also save money by shopping at Amazon basics. Amazon basics are simply everyday items made by Amazon. With Amazon basics, the products vary in prices, but one guarantee is they are always cheaper; sometimes they are cheaper by 15% in comparison to the same product from another company. Even though the discounts are great, Amazon has still made sure all these discounts that the products still maintain their quality and value. See which Amazon basic products you could save money on. Final thoughts on how to save money on Amazon. I would say give at least three hacks above a try, use them anytime you want to purchase something on Amazon. 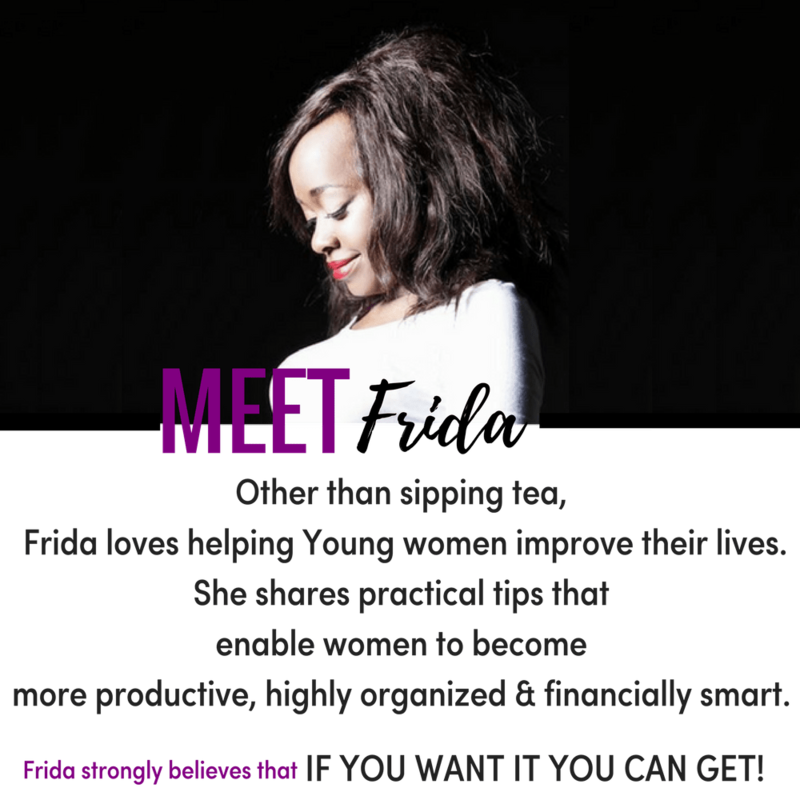 It may feel like a lot of work, but once you are signed up and make your first purchase, you will love it when you see you are saving money on purchases made. Do you of Know Any Amazon Money Saving hack? Share With Us In the Comments Below.